Milford Marina provides over 300 marina berths and is one of Wales' top marinas. 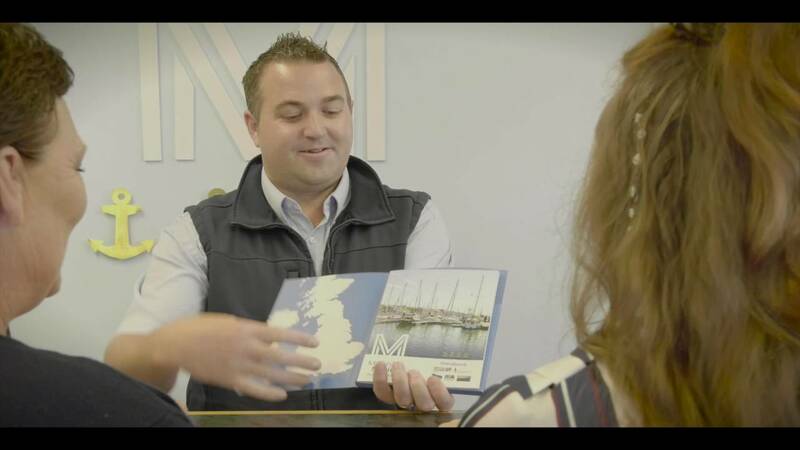 Situated in a non-tidal basin on the Milford Haven Waterway on the doorstep of the United Kingdom's only coastal National Park, Milford Marina is the ideal berthing base for exploring the fabulous coastline that Pembrokeshire and Wales has to offer. It is also an excellent stop off point en route to Ireland or up the Irish Sea to north Wales and Scotland. Continued investment means that Milford Marina provides safe, secure and sheltered boat berths in the heart of Pembrokeshire, in west Wales. Milford Marina is manned 24/7 and provides strictly controlled pontoon access and first class facilities. We can also hold 150 boats ashore in our on-site boatyard. Located within a locked and fenced compound with 24 hour security coverage, it is fully secure. What's more, there is an expanding array of shops, restaurants and specialist marine facilities right on the quayside – perfect for enjoying your leisure time. We're proud to be a 4 Gold Anchor Marina as awarded by The Yacht Harbour Association. Simply enter your boat length to receive a no obligation quote instantly. We love to give visitors of Milford Marina fantastic rewards, take a look at our promotions page to see the latest offers!